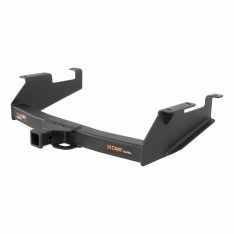 Hitches and towing accessories to fit just about any application including Class I, II, III, IV, and V. Any pickup truck, RV, or SUV could use when hooking up your gear for the road. 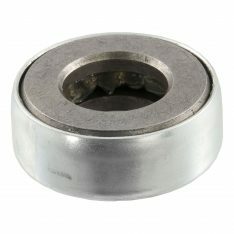 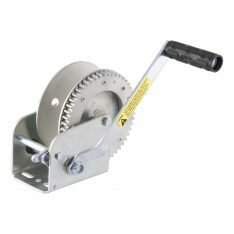 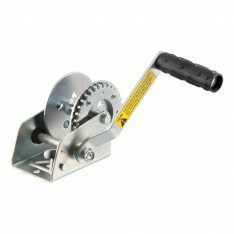 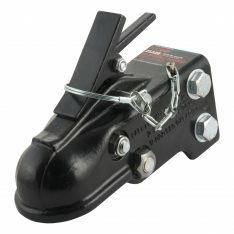 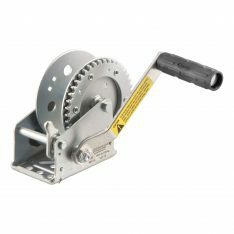 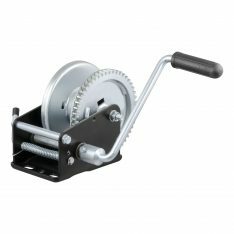 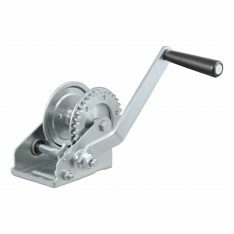 We carry hitches in a wide variety of styles and sizes to match your needs. 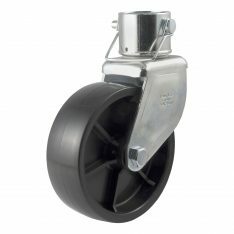 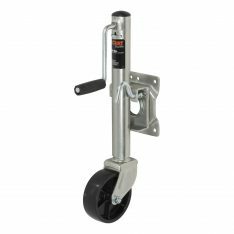 They feature high quality finishes, rugged durability, and impressive towing weight capacities. 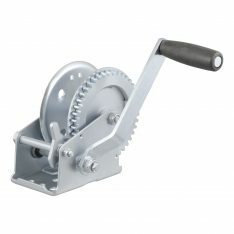 Different models may come in either square or round openings, and certain models may also come in multiple color options. 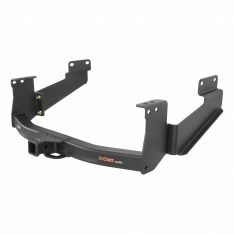 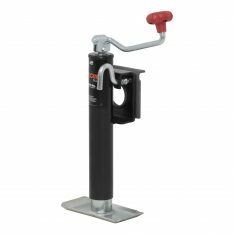 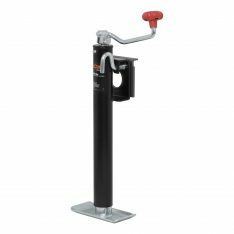 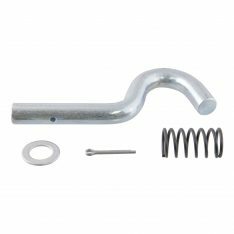 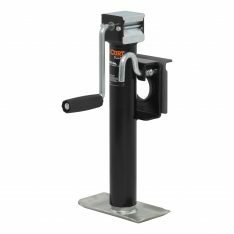 Other features include corrosion-resistant construction, tough welded steel design, and custom fit options for a broad range of different vehicles. 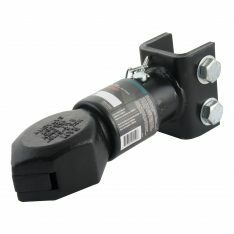 Crossed Industries Offers A Multitude of Products in the Towing & Hitches Catagory By The Following Brands: AirLift, CURT Hitch, Husky Liners, Lund, N-Fab, Tekonsha, and WARN.